that combine with apoproteins associated with LDL molecules. These cells slowly remove LDL from plasma by receptor-mediated endocytosis, supplying cells with cholesterol (see chapter 3, p. 91). 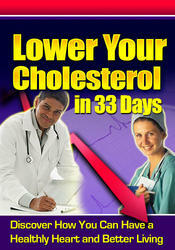 After chylomicrons deliver their triglycerides to cells, their remnants are transferred to high-density lipoproteins. These HDL molecules, which form in the liver and small intestine, transport chylomicron remnants to the liver, where they rapidly enter cells by receptor-mediated endocytosis. The liver disposes of the cholesterol it obtains in this manner by secreting it into bile or by using it to synthesize bile salts. Table 14.8 summarizes the characteristics and functions of these lipoproteins. Much of the cholesterol and bile salts in bile are later reabsorbed by the small intestine and transported back to the liver, and the secretion-reabsorption cycle repeats. During each cycle, some of the cholesterol and bile salts escape reabsorption, reach the large intestine, and are eliminated with the feces. H Which gases are in plasma? ^9 Which nutrients are in blood plasma? ^9 How are triglycerides transported in plasma? 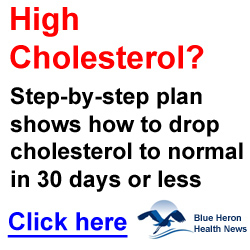 Q How is cholesterol eliminated from the liver?